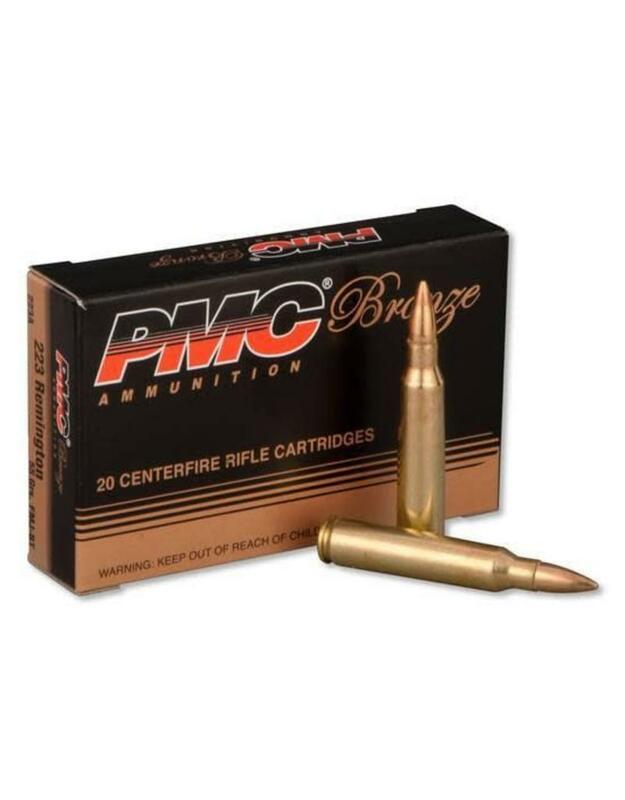 The commercial ammunition Poongsan produced for hunting and competition shooting, under the brand name "PMC" (precision-made cartridges), is gaining a solid reputation for excellent quality in the global market. To meet the growing demand for sporting ammunition, the Company has developed and exported over 100 various types of sporting ammunition. Taking pride in the large number of types and zero-defect performance of its ammunition, Poongsan uses carefully selected high quality raw materials and ensures the high performance of sporting ammunitions by carrying out stringent quality inspections and target tests. 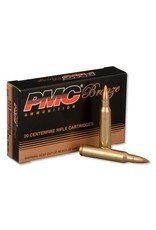 Bronze family of products offers reliable performace at an affordable price. Designed primarily for target shooting applications, this bullet offers excellent ballistic performance and superior down range accuracy due to its rear taper, boat tail construction. Its solid lead core is fully enclosed by a full metal jacket.